The town of Palm Beach is separated from neighbouring cities by an intracoastal waterway, meaning Palm Beach is surrounded by just that; palm beaches. This makes it a wonderful haven just north of Miami, Florida, where you can shop, relax, dive or whatever takes your fancy. High rise buildings line up between the stretches of beach, creating opportunities for exploration – quieter, more secluded beaches are hidden between the ones filled with sunbathers. The luxury resorts and hotels in Palm Beach offer wonderful relaxation facilities combined with beautiful views of the many beaches, wonderful dining and extremely comfortable rooms filled with every amenity. 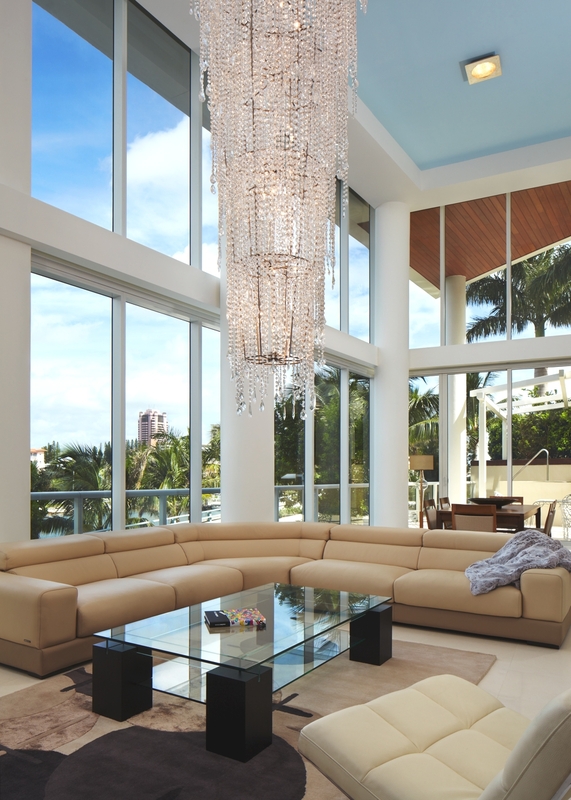 One Thousand Ocean is an elegant icon of modernist architecture in Boca Raton. The shimmering light of the water’s edge provides the design inspiration for the seven-storey, nautilus-shaped building.